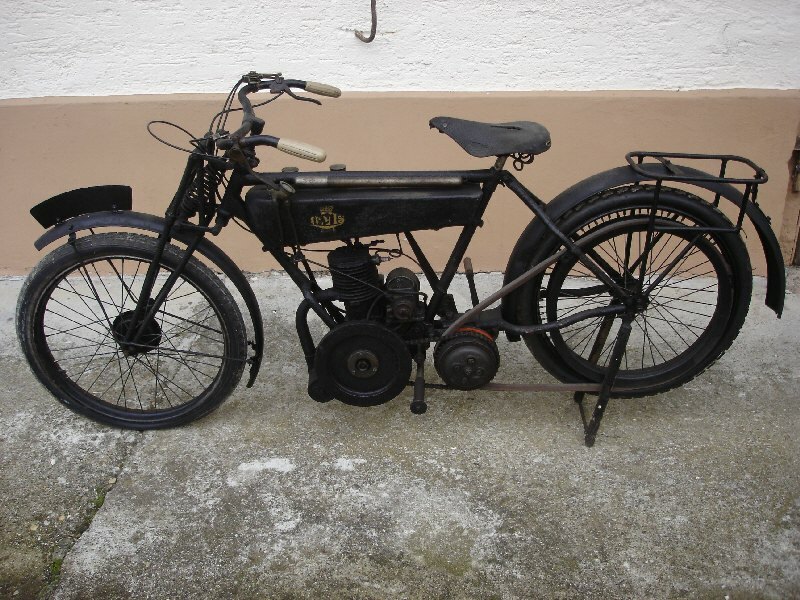 Motorcycle bearing this name usually had two-stroke engines and excelled as lightweights in the TT races of the 1920s. 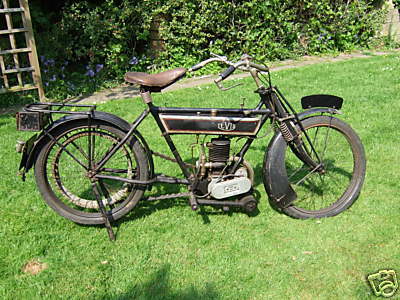 They were also popular with trial riders. The development of four-stroke power units brought more torque and with it more sporting success. 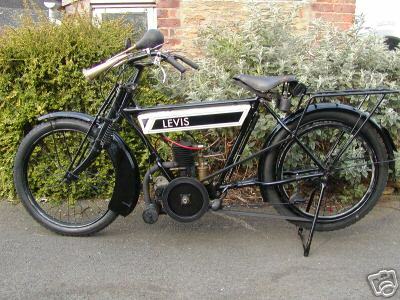 Levis were made between 1911 and 1940. 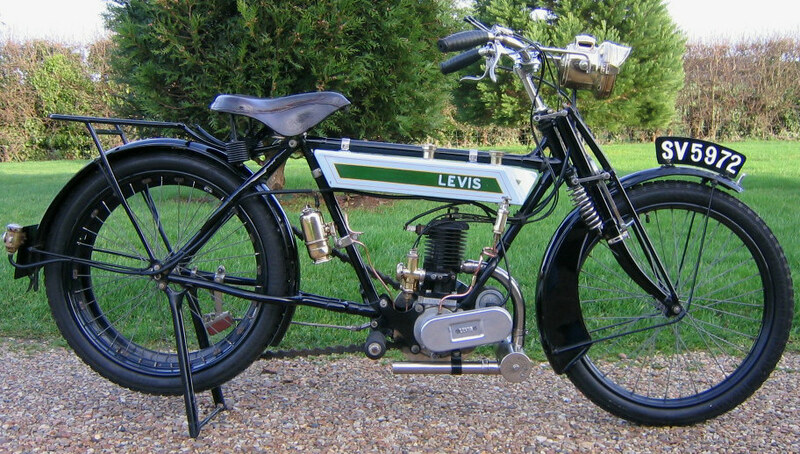 1924 Levis Popular 211cc. 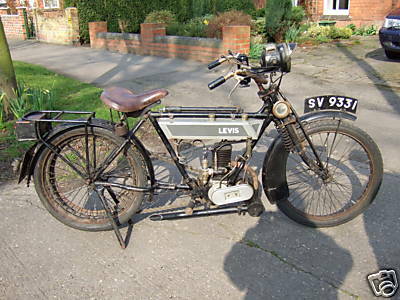 This particular model was delivered to Mr. H. Stringer on 24th July 1924, at Stoke on Trent. 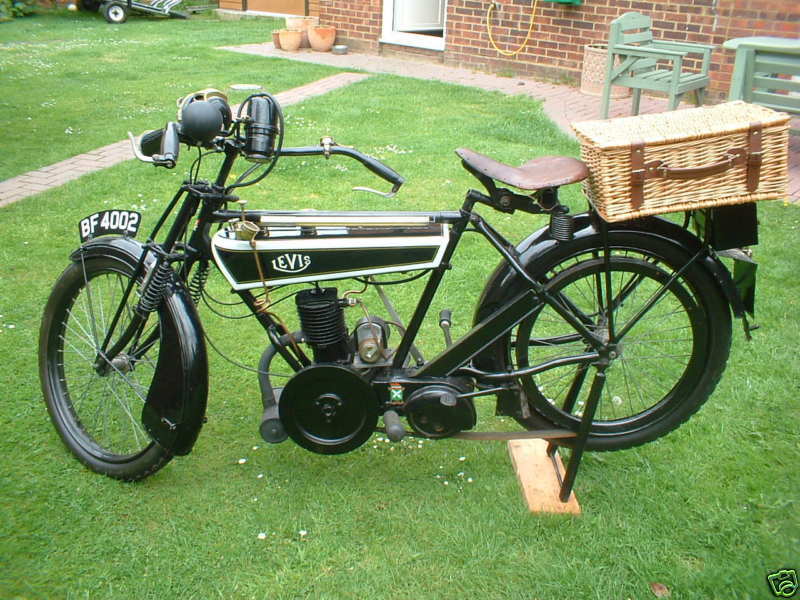 Complete with P&H gas lights, original brass dunlop pump bulb horn and leathyer strapped wicker basket.